Lemon GreenTea: Michael Learns to Rock in Manila! 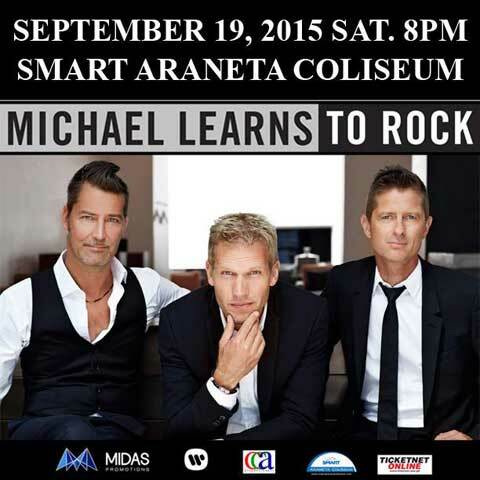 Michael Learns to Rock in Manila! 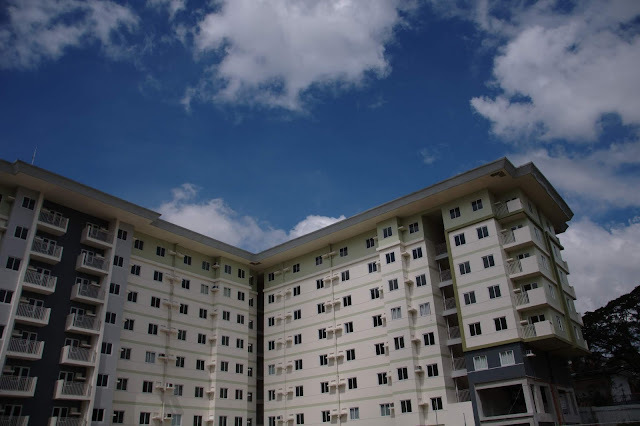 It’s a fact –Filipinos love to sing. We all love to sing-along with an artist during concerts. One such artist that could ignite our passion for singing is Michael Learns to Rock. Yes, their Pinoy fans are now eagerly anticipating their one-night-only concert at the Smart Araneta Coliseum, on September 19, 2015. Expect the big dome to rock and reverberate with heartfelt emotions as audiences will definitely sing their hearts out with the band when they deliver their greatest hits, live! This concert is a timely and momentous occasion to celebrate Michael Learns to Rocks’ 25 years of racking up a compelling and unbroken string of memorable, catchy, and timeless love songs. “The Actor”, “25 Minutes”, “Sleeping Child”, “Out of the Blue”, “That’s Why You Go Away”, “Nothing To Lose”, “Breaking My Heart”, Take Me To Your Heart”, “Someday”, “Paint My Love”, and many more hits have been dubbed as ‘all-time favorite ‘classics’. downloading sites soon. “25” marks the first time that all of Michael Learns to Rock’s hits are presented in one collection, offering a soundtrack of hits as you walk down memory lane. Rock’s story spans 25 years of great music. Michael Learns to Rock’s phenomenal rise to fame and their continued success is anchored on their incredible gift to write, record and play great pop songs that touch the lives of people from all over the world. Be part of this momentous celebration. Experience one big sing-along concert party as Michael Learns to Rock hits the stage with their greatest hits. You know their songs by heart. Sing it loud, sing it live with Michael Learns to Rock! Catch them Smart Araneta Coliseum on September 19, Saturday, 8:00 pm. Tickets are available at www.Ticketnet.com.ph. Presented to you by CCA Live Entertainment and Midas Promotions.